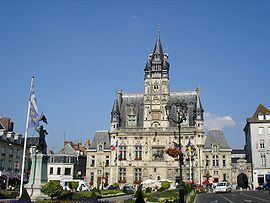 Compiègne ([kɔ̃pjɛɲ]) is a commune in the Oise department in northern France. It is located on the Oise River. Its inhabitants are called Compiégnois. The Glade of the Armistice in the Compiègne Forest was the site of the signing of two armistices; the 1918 Armistice with Germany and the 1940 Armistice with France. 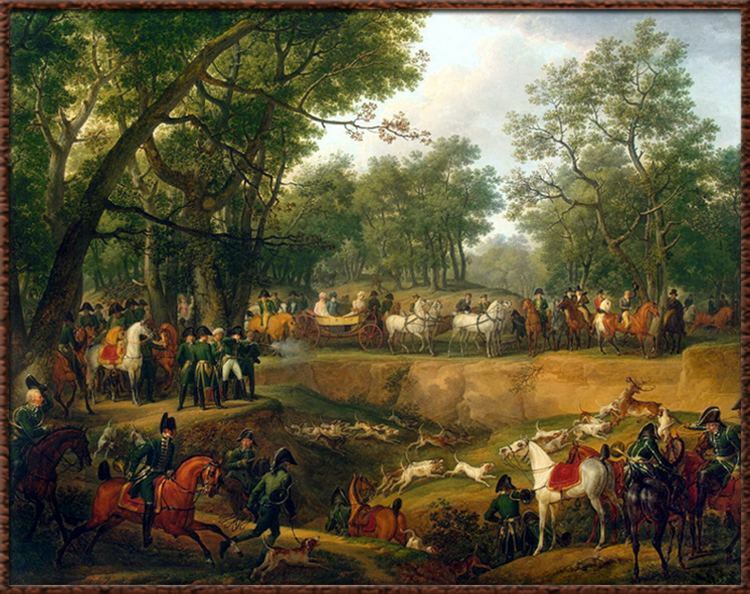 Hitler specifically chose the location, and had the original signing carriage moved from Paris to Compiègne, as an irony for the defeated French. The site still houses several memorials to the 1918 armistice, including a copy of the original railway carriage. The original, after use in the 1940 armistice was moved to Berlin as a trophy of Nazi triumph. The railway carriage was later taken to Crawinkel in Thuringia in 1945, where it was destroyed by SS troops and the remains buried. A replica now stands at the original site. Compiègne is home to the famous University of Technology of Compiègne (UTC), one of the top ranking engineering school in France, founded as a Technology University in 1972 to provide an alternative to the traditional "grandes écoles" for students interested in technologies and applied science.